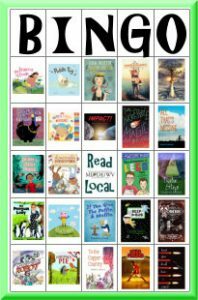 Download a copy of the 2018-19 Read Local Challenge printable poster (or digital booklet) here, or pick up an official Read Local Challenge Poster from a participating school, library, or bookstore in your area. Or sign up for a Read Local event and we will mail some to you! Download printable games and crafts to make your Read Local event a success. Or use the following resources in your classroom/library/group to promote a love of reading as you discover authors in your local area. 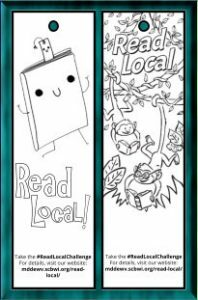 Printable Read Local Bookmarks – Keep track of the books you read in the 2018-19 Read Local Challenge with these handy, custom bookmarks! Printable playing cards for a Read Local! twist on the classic card game, Go Fish! 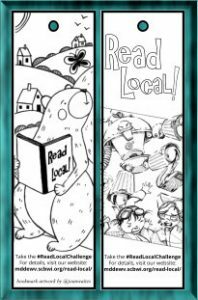 Printable Read Local Bookmarks – Keep track of the books you read in the Picture Book Read Local Challenge with these handy, custom bookmarks! Authors choose each word carefully when telling their stories. How might the story be different if you changed just one word? Or twelve? 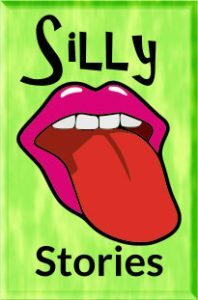 Have fun with these silly story scenes in our Mad Libs-inspired Read Local game! 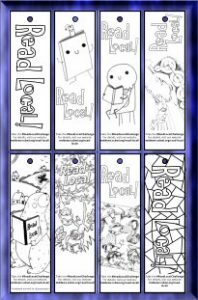 Printable Read Local Bookmarks – Keep track of the books you read in the Middle Grade Read Local Challenge with these handy, custom bookmarks! Every story has to start somewhere. 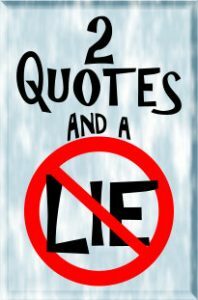 The first sentence of a book sets the tone for the rest of the story and gives the reader a clue about where the story will go next. Can you guess which book it is, just by the first line? … How would you finish the story? 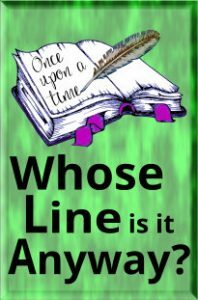 Would your story be different from the one the author told? 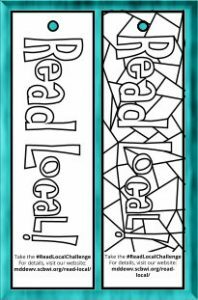 Printable Read Local Bookmarks – Keep track of the books you read in the Young Adult Read Local Challenge with these handy, custom bookmarks! 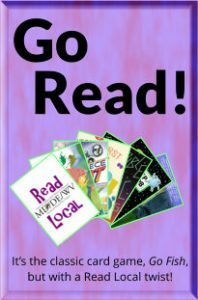 Printable cards for a Read Local! twist on the classic game of BINGO.